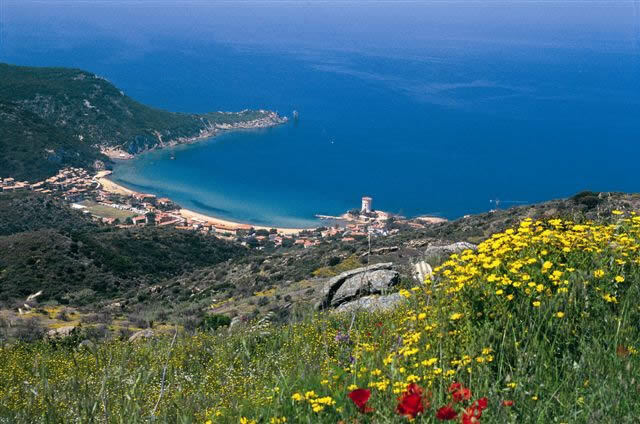 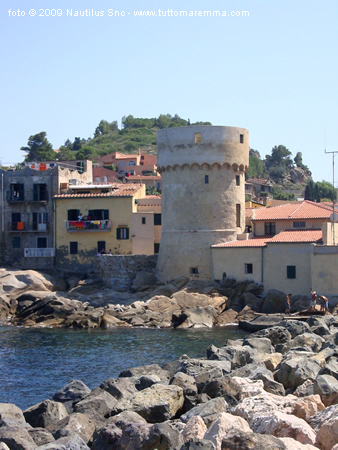 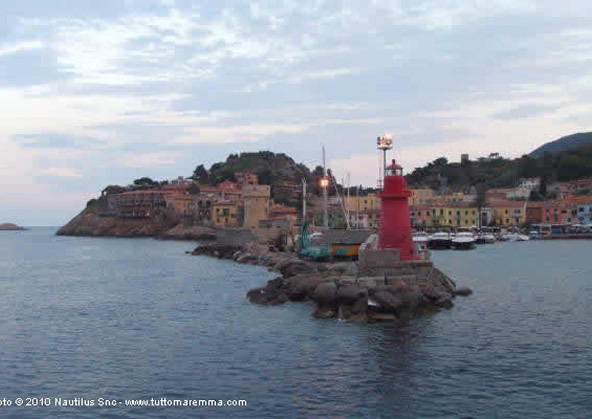 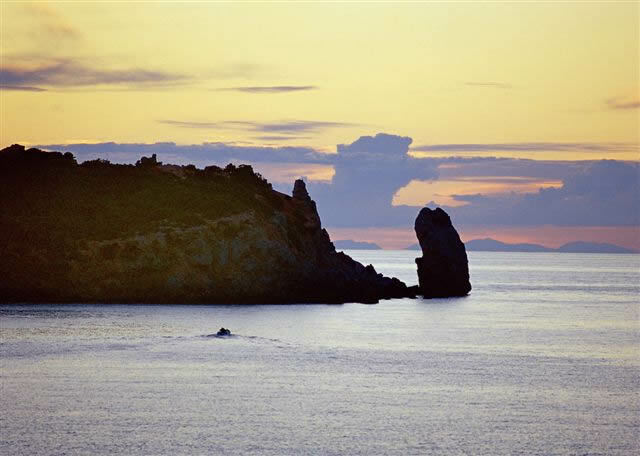 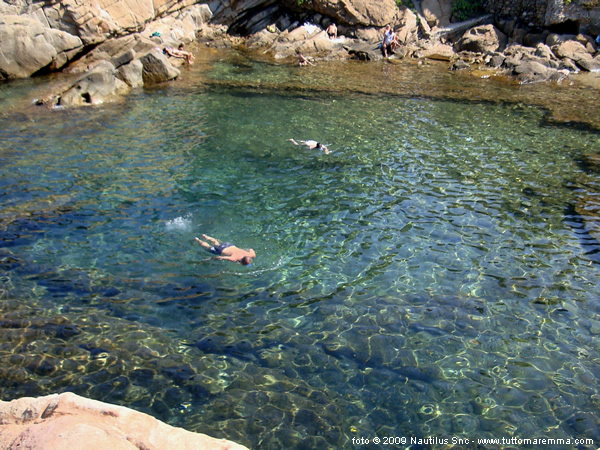 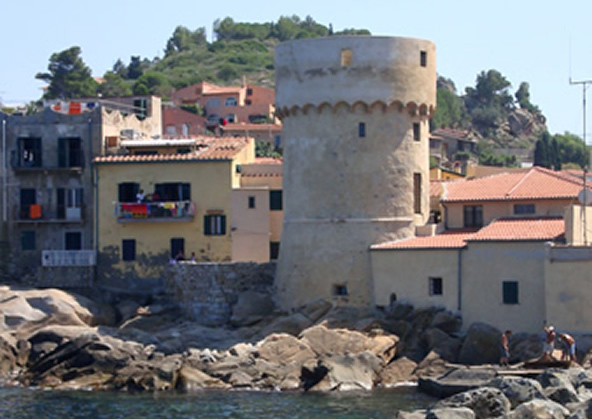 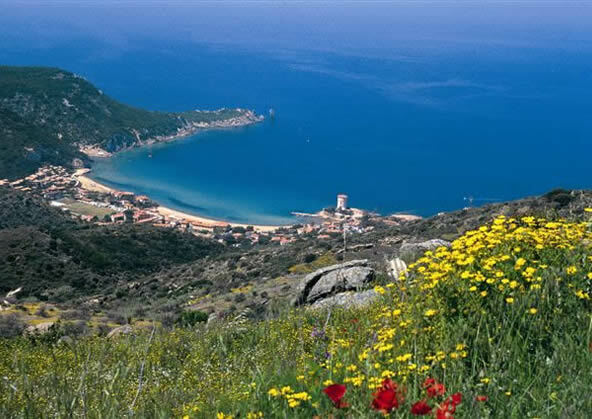 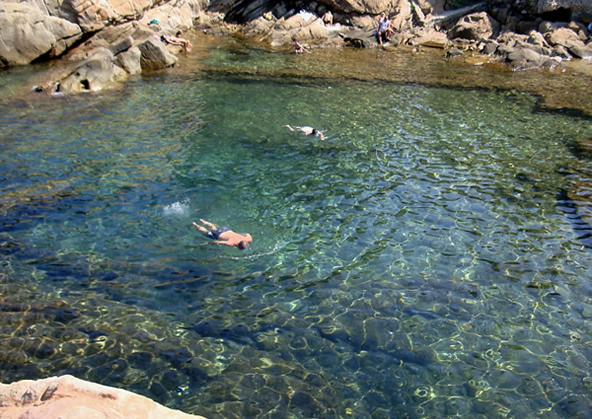 Top tourist attraction in Giglio Island: Giglio Port, Giglio Castle, Giglio Campese. 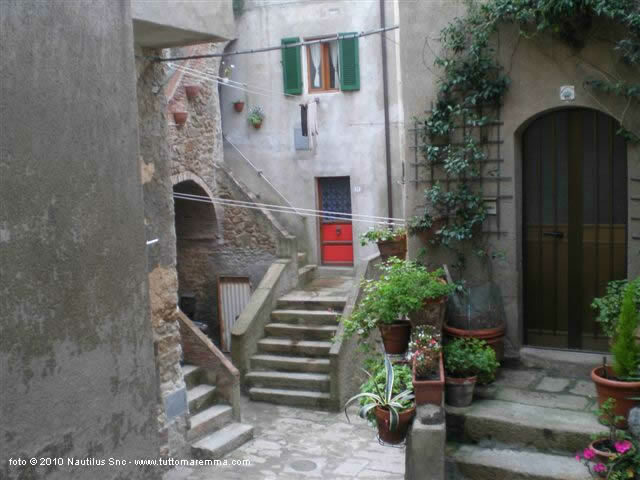 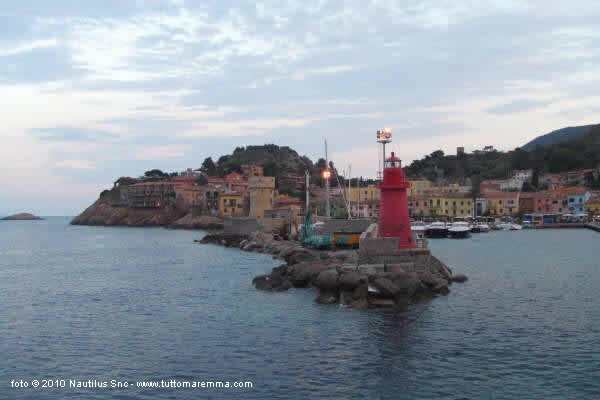 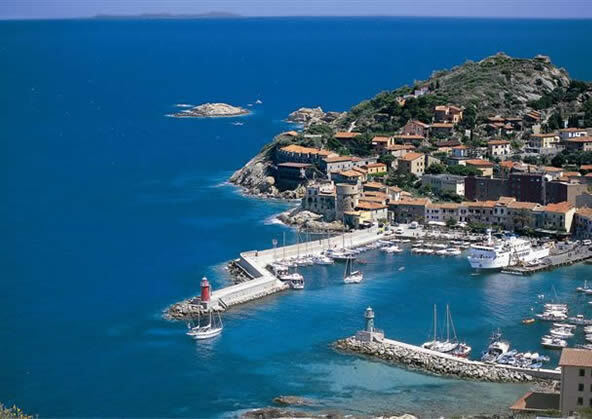 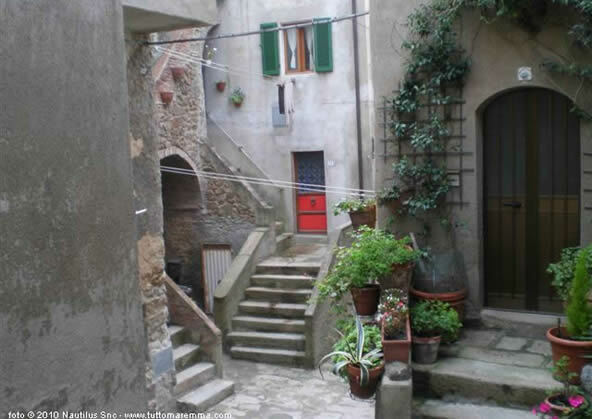 Little and picturesque port of Giglio Island: colorful houses, shops, bar and restaurants. 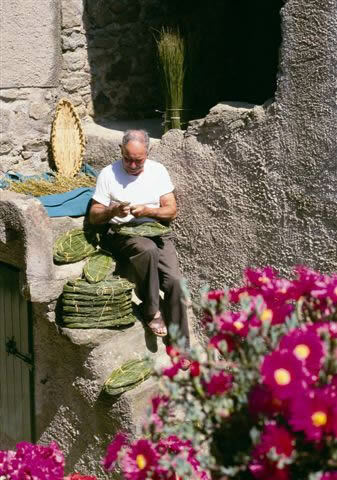 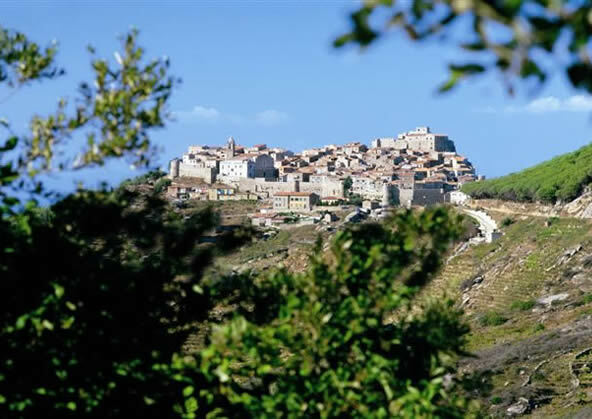 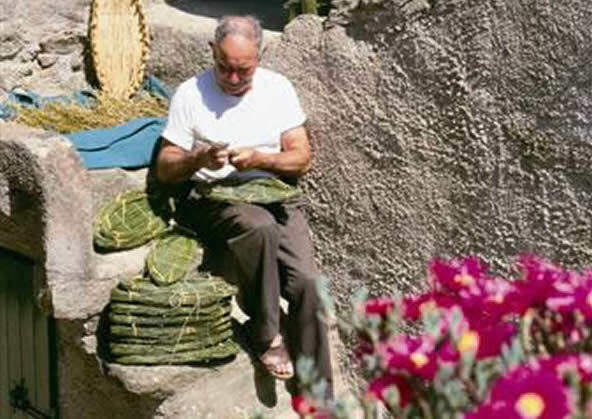 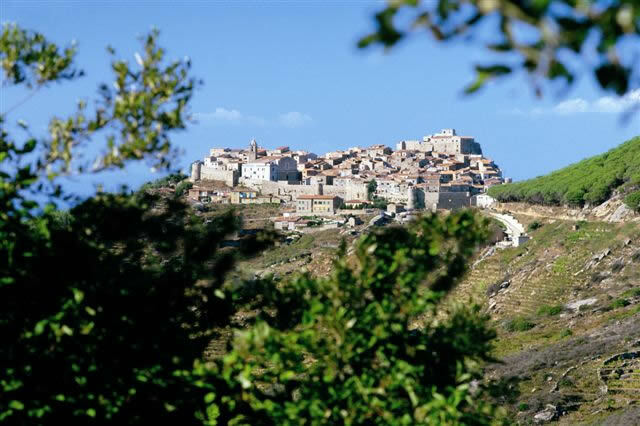 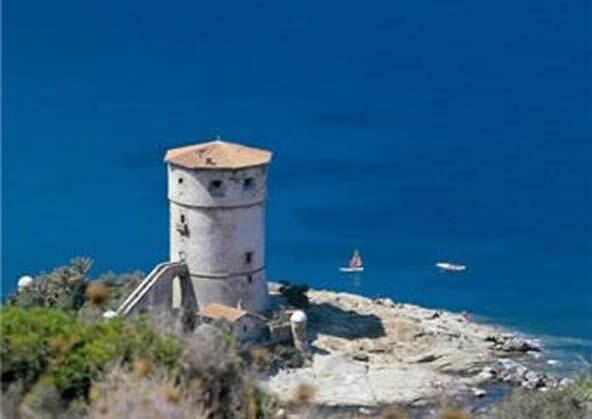 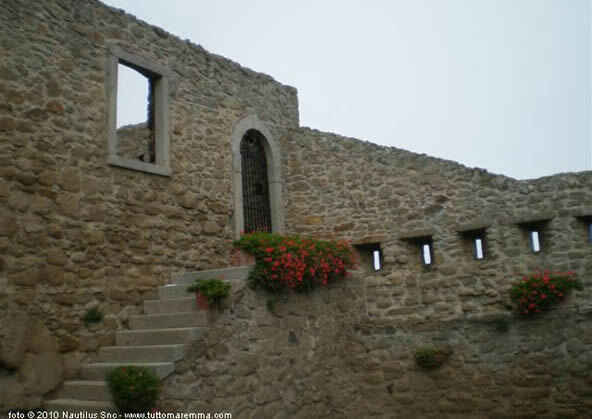 An ancient fortified village with breathtaking panoramic views. 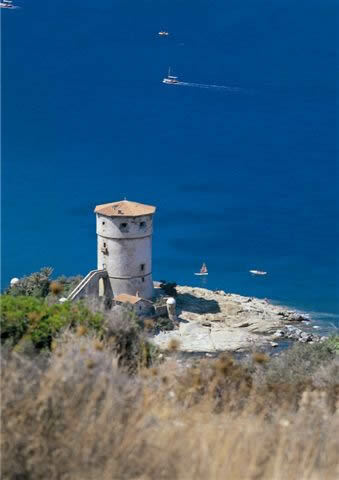 The most modern area with a large red sand beach.